Message circulating via social media and SMS warns you not to open a video called the “Dance of the Hillary” because it is a dangerous virus that formats your mobile phone. The warning is a hoax. There is no mobile phone virus threat like the one described. In fact, the message is just a mutated version of the earlier “Dance of the Pope” virus hoax. Sharing this false warning will help nobody. According to a would be warning message that is circulating via SMS and social media posts, you should watch out for a video called the “Dance of the Hillary” because it is a very dangerous virus that will format your mobile phone if opened. The message claims that a warning about the supposed virus was announced today on BBC radio. It asks that you forward the information to as many people as you can so that other people will be aware of the danger. However, the “warning” is just a silly hoax. There is no mobile phone virus like the one described. And there have been no announcements about such a virus from BBC News or any other reputable news outlet. Tell all contacts from your list not to accept a video called the dance of the Pope. It is a virus that formats your mobile. Beware it is very dangerous. They announced it today on the radio. Pass on to as many as you can. It was announced on the radio in USA. And, the claims in the original “Dance of the Pope” version were also untrue. Again, there was no virus like the one described. Passing on false information about computer viruses and malware is counterproductive and will help nobody. 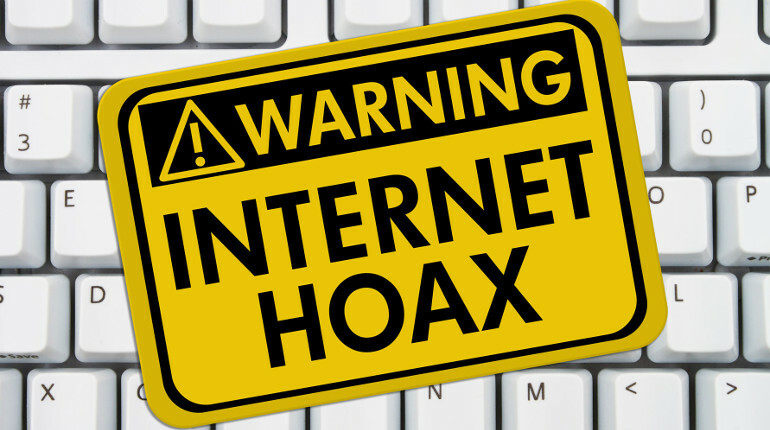 If this silly hoax message comes your way, please do not share it with others. And please let the person who sent it to you know that the message is a hoax.